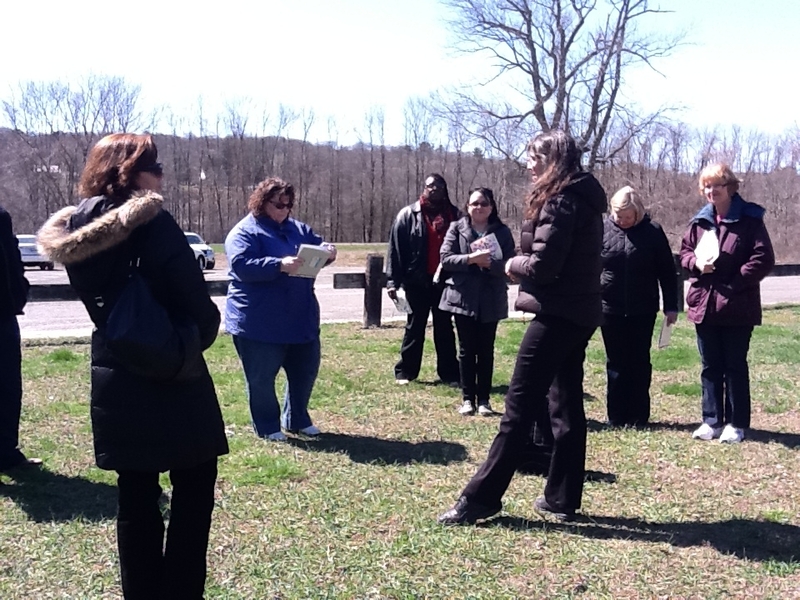 Ecotherapy promotes a mutually beneficial relationship between people and the rest of our Earth. It uses our senses and heart to experience and interact with the non-human world. Ecotherapy is nature’s healing power restoring the natural balance between inner and outer Man through physical connections with nature. Ecotherapy is an expanded form of experiential psychotherapy that attempts to re-integrate the individual with the natural world. People around the world recognize the value of ecotherapy and (re)connecting with nature in a personal way. Studies show that medical patients heal faster when their views include trees; students score higher on tests, can focus, and are more cooperative and kind, when they live near green areas or participate in nature programs; our mental health issues, such as ADHD, depression, and stress, can subside when we spend time outdoors. 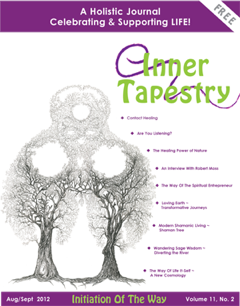 An article about ECOTHERAPY I wrote was published in Inner Tapestry in Aug 2012.